It looks like that much talked about Valley Fair expansion originally detailed in 2009 is finally moving forward. The recession put a stop to Westfield's ambitious plans to add 650,000 SQFT of retail space, bringing the mall to over 2 million SQFT and making it far and away the largest mall in Northern California. In late October, Westfield applied for a building permit to build a 6-story, 1.4 million SQFT parking structure at the corner Monroe and Forest Avenue, which is presumably to prepare for it's expansion. Inside the mall, they are continuing to shoot for higher-end retailers. 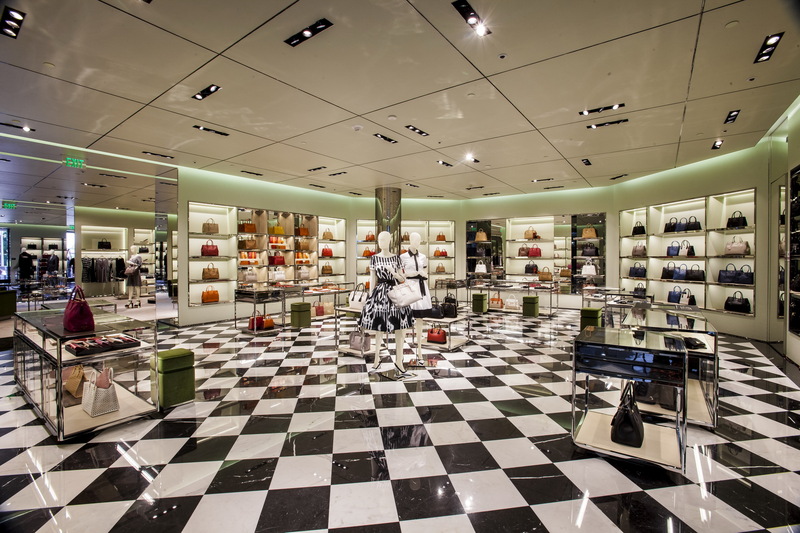 In 2014, Giorgio Armani will be opening a store. Exclusive brands like Rabeanco, Miu Miu, Prada, David Yurman, and Ferragamo have already opened up shop. Others like Banana Republic and Brookstone are upgrading to flagship stores. They even remodeled what was already a pretty nice food court to better cater towards shoppers with expensive tastes. It will be really interesting to see what this mall ends up looking like after the next few years. Or maybe they're just adding more parking. Saw from a few other sources as well, so looks like it's happening. Eventually the parking garage facing Stevens Creek will be demolished to make way for Bloomingdale's and Neiman Marcus. They're adding retail space and parking. Word is that they may start charging for parking. I'm a downtown dweller, but still excited! I don't ever doubt you Josh! If you would like a quote about the DIE HARD CO Sale on Black Friday let me know!